We always have maintenance table in every project, sometime alot of maintenance table, this could be problem and difficult for user to maintain your table. The best solution is to reorganize transaction code of table maintenance in SPRO Path menu. You can create SPRO Node for your custom maintenance table via S_IMG_EXTENSION. After you open S_IMG_EXTENSION click on Enhancement ID to create new Enhancement ID, entered new Enhancement ID and Explanatory Text and click SAVE . 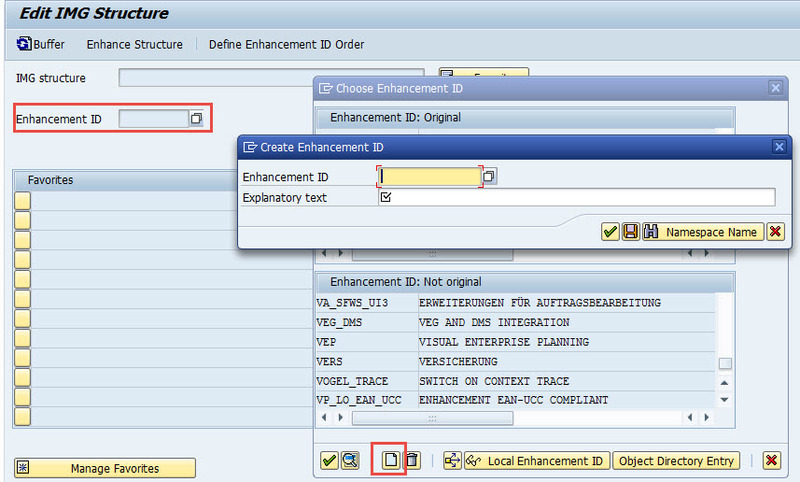 After you have created Enhancement ID, Select Top most node of SPRO or you can select node which you want to create your own custom path. 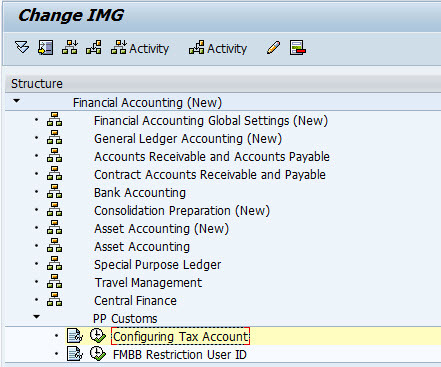 For example i select Financial Accounting ( New ) and then click button toolbar Enhance Structure. The new screen will show, in this screen you can maintain your custom node under Financila Accounting ( New ) this is for example, you can select your own . In this screen you can maintain your node via button toolbar, after you click one of them button toolbar the popup screen will show, in this screen you can configure event node. 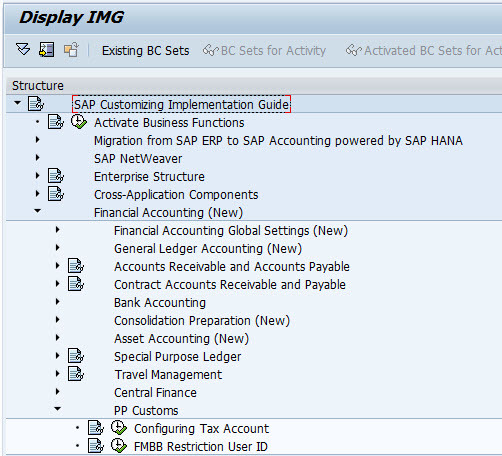 Entered all mandatory field in this tab , such as Name, Document Class and Document Name. after that go to Maint Objects Tab. 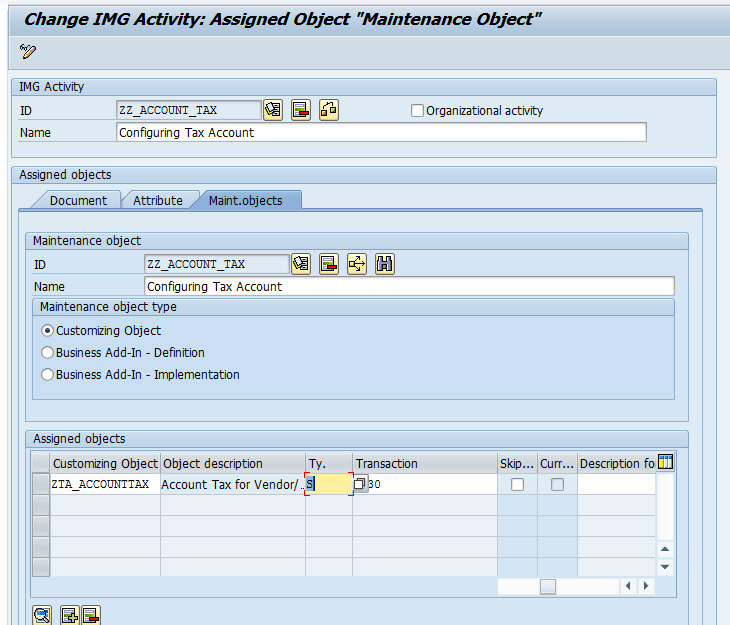 In this tab you need to entered Name, Customizing Object, Type select S( Table with text table ) , Transaction. this assume you have generated table maintenance via SE11 before in your particular table. SAve your configuration and go to SPRO to see your SPRO Path.